The size and weight of the garage door mean that safety must be considered, as well, or injury and (possibly even death) could result. That means counting on a reliable garage door expert like the Overhead Door Company of Lexington for installation and maintenance. Remembering safety is everyone's responsibility around the home. Any changes to the door's appearance or operation could be a sign of unsafe conditions and must be checked as soon as they are discovered. Routine maintenance will help minimize the risk because potential problems can be discovered before they lead to a disaster. Keeping a culture of safety around the home is important, too. Remind children not to play with the garage door controls, and don't stand, run, or play under a garage door while it is moving. 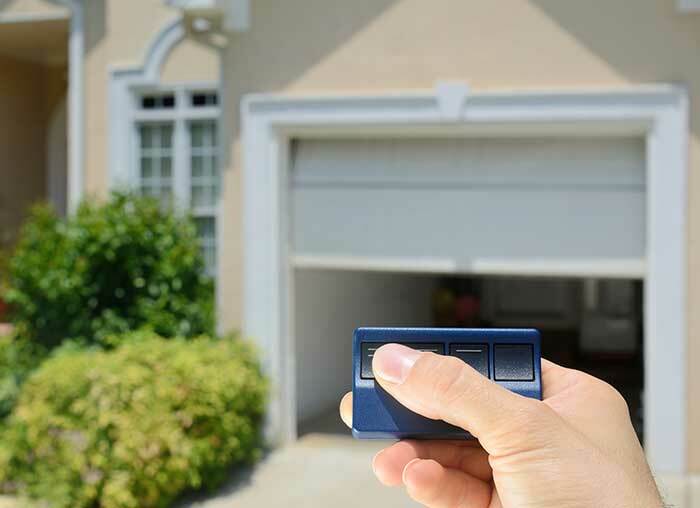 At Overhead Door Company of Lexington, we're here for all your garage door needs. Whether you need a repair, a replacement, or guidance on how you can beautify your home with an amazing new door, we're here to lend expert advice. Contact us any time for help with your garage door!